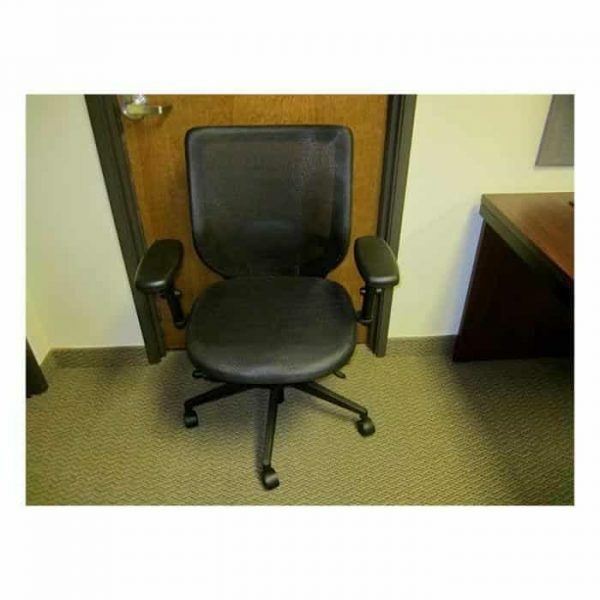 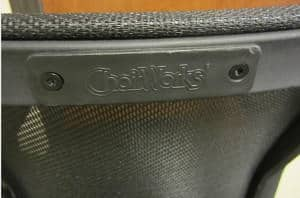 are a product of Chairworks, a US owned and operated company for over 30 years. 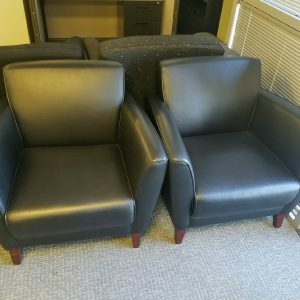 Their chairs meet or exceed ANSI/BIFMA standards and are tested internally as well through SGS Laboratories. There are no plasticizers or brominated flame retardants (BFR) used in the production of the chairs and they are made with with 98% recyclable materials. 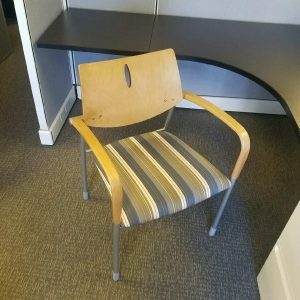 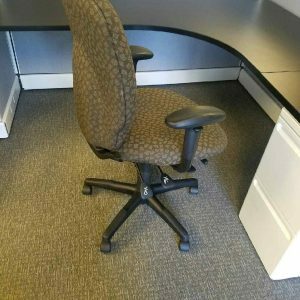 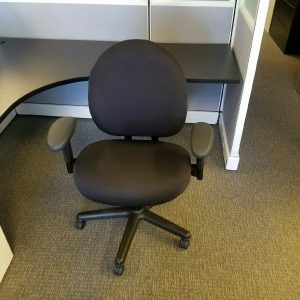 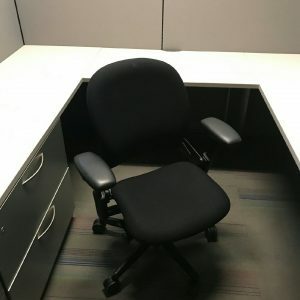 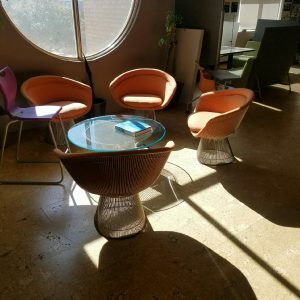 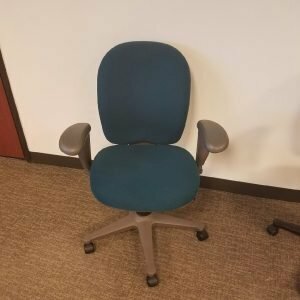 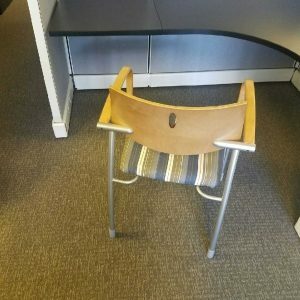 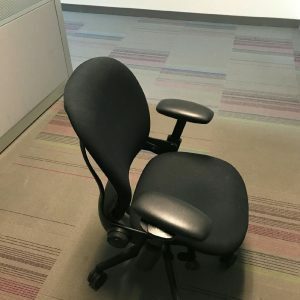 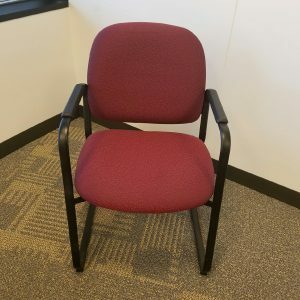 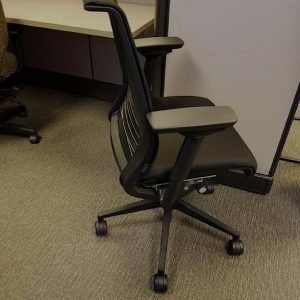 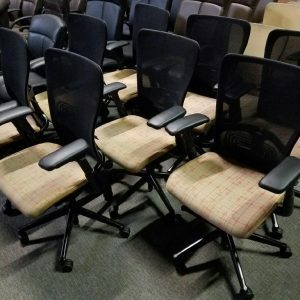 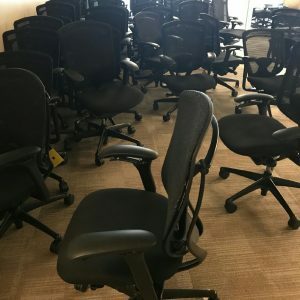 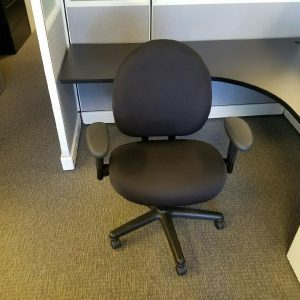 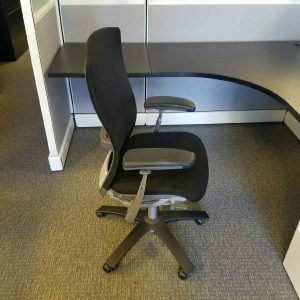 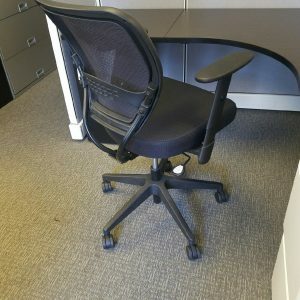 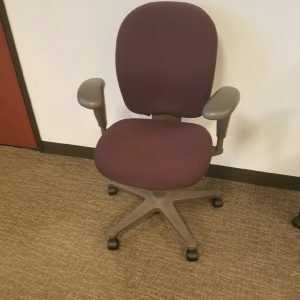 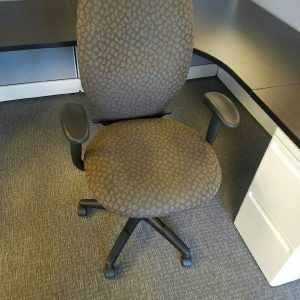 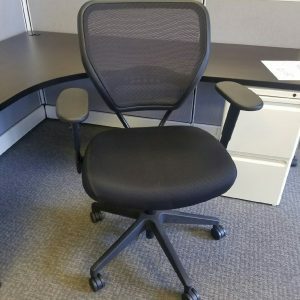 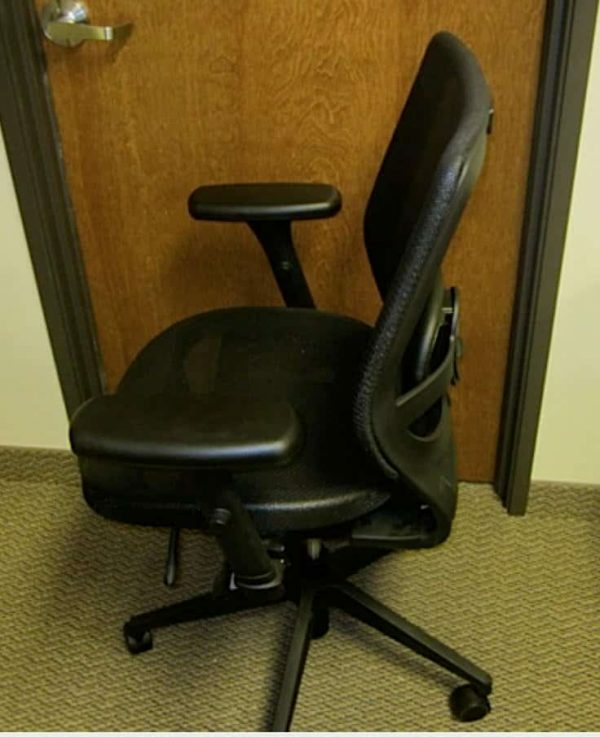 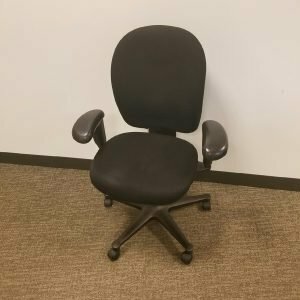 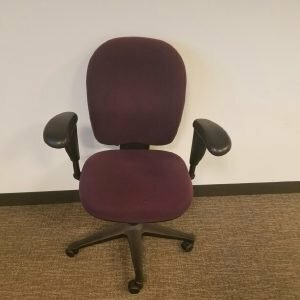 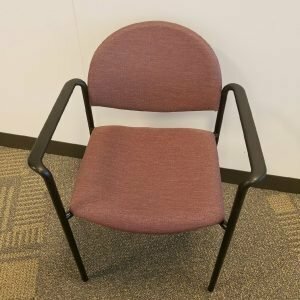 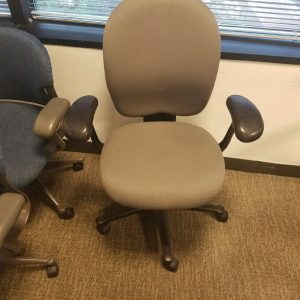 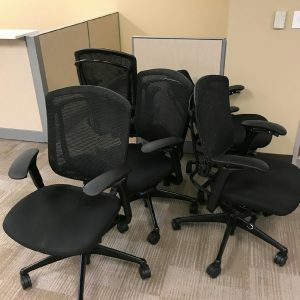 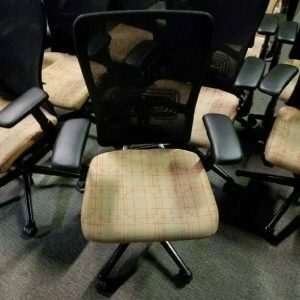 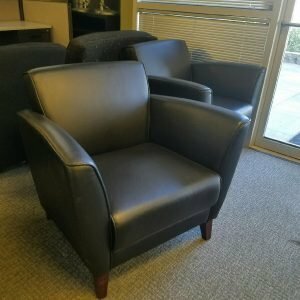 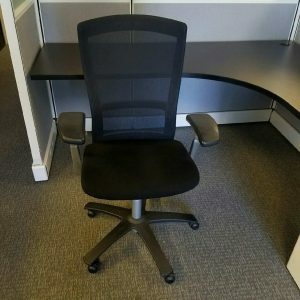 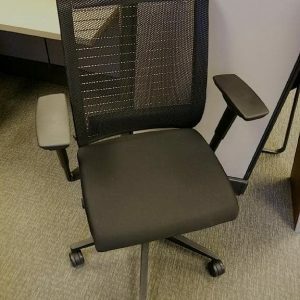 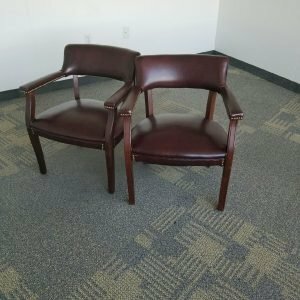 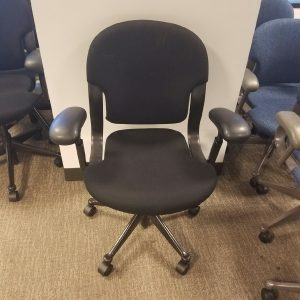 Take our lowest price guarantee, these chairs and add nationwide shipping, install, configuration and design services and you have a winning combination for your next office furniture purchase.